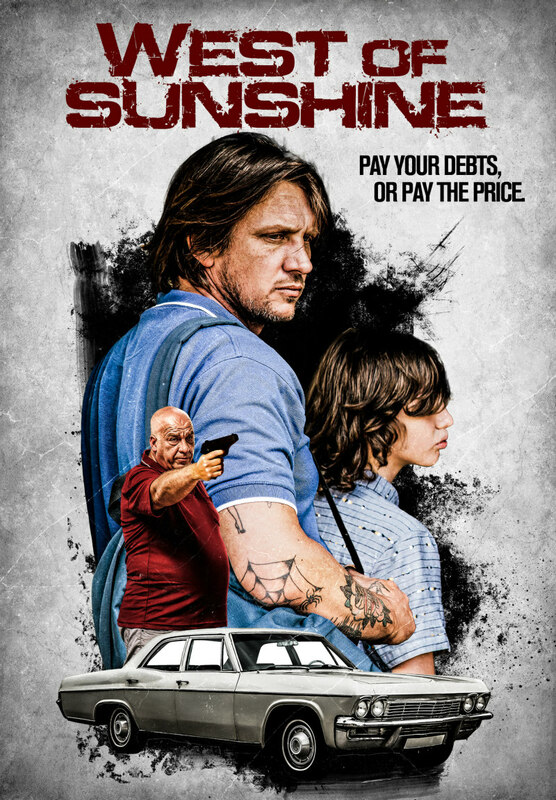 A gambling addict must rustle up the funds he owes to a violent loan shark while taking care of his young son. One lovely day in Australia, Jim (Damian Hill) needs to do the not-lovely task of paying back a violent loan shark by the end of the day. His circumstance is the result of a gambling addiction and an illicit history that’s estranged his relationship with his family. The hook of this tale is that his young son Alex (Ty Perham) is on school holidays and, for reasons, Jimmy is entrusted with the responsibility of taking care of him. With a premise like this, one would expect a thriller but, disappointingly, writer/director Jason Raftopoulos pulls his punches up until the very anticlimactic end. Making a genre film obviously doesn’t have to be his narrative choice but this template has so much unrealised potential as a compact nail-biter. Opting to make a drama focused on a father taking care of his son, Raftopoulos frequently spins his wheels along the way with repetitive scenarios regarding the dysfunctional relationship between the two. There’s an attempt at decorating these characters with an interesting history but it seems the writer is too self-conscious about not being subtle, therefore the details remain cloudy. Jim and Alex’s journey largely takes place in a car, going from point A to B to Z to cough up the thousands of indebted dollars in any way possible. It almost feels like an inverted take on Locke, a domestic drama where the characters on the other end of the phone are in the physical presence of each other. Hill and Perham may not draw our attention the same way Tom Hardy did though, credit where credit is due, together they’re impressive, with a genuine chemistry that stems from the kid being a real stepson to the leading actor. Further to the filmmaker’s intent on making a “high quality” drama, at the expense of thrills, there’s an overabundant employment of self-congratulatory camera shots. 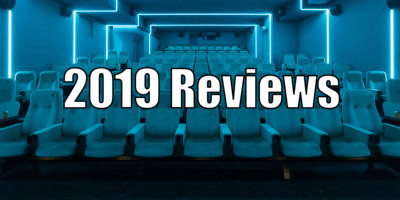 Slow-motion images bouncing the natural light off at appealing angles, underscored by maudlin music, that amount to seldom more than a plea to herald this mediocre flick in higher regard, simply on the premise of its vainglorious technical display. A welcome cameo from the stalwart of Aussie television and theatre, Kat Stewart, provides one of the best scenes, hinting at a prequel idea about Jim’s criminal past that could be interesting. A meatier story is needed for these characters: the narrative here feels like a short film extended to feature length, yet it runs for only 78 minutes. West of Sunshine wants to be a gripping slice of life drama in the criminal underworld of Australia but it works better as a sedative. West of Sunshine is on VOD now.